HOUSTON -- The man who led the Houston Astros to a magical season and spot in the playoffs will be back for 2016. 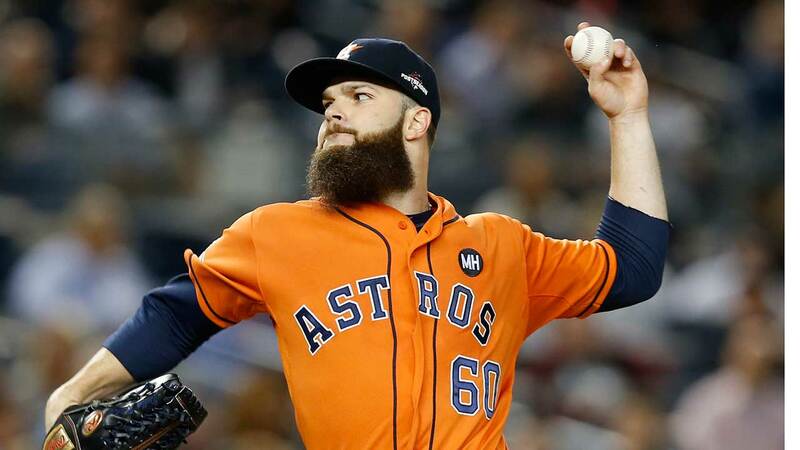 The Houston Astros announced today that they have agreed to terms with their ace pitcher Dallas Keuchel. Keuchel, who was arbitration eligible, had a 20-win season last year and won the AL Cy-Young award. Keuchel, with his signature long beard is one of the most popular players for the Astros. The Astros also announced that they have agreed to terms with pitcher Josh Fields, infielder Marwin Gonzalez and infielder Luis Valbuena.